Book Review: Perfect for mastering key pharmacology topics and drugs, MOSBY’S PHARMACOLOGY MEMORY NOTECARDS is a colorfully illustrated collection of spiral-bound cards with a variety of learning aids, illustrations, and mnemonics. 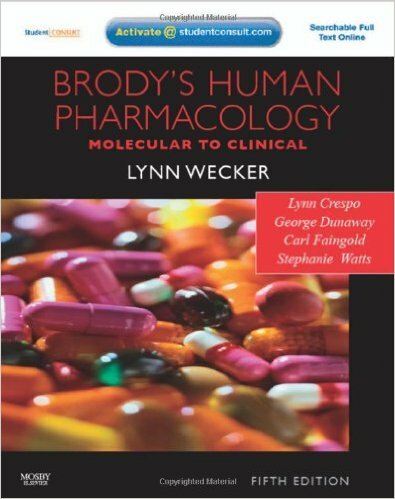 Use this set of colorful cards to master pharmacology! 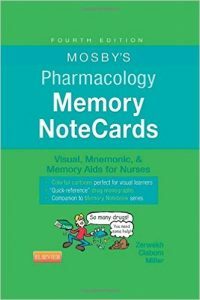 With over 90 cartoons covering drugs and related topics, Mosby’s Pharmacology Memory Notecards: Visual, Mnemonic, and Memory Aids for Nurses, 4th Edition uses humor and illustrations to make studying easier and more fun. These durable, portable cards use mnemonics and other time-tested learning aids to help you prepare for class, clinical, and the NCLEX® examination. Created by nursing educators JoAnn Zerwekh and Jo Carol Cliburn, this unique tool may be used as either a spiral-bound notebook or as individual flashcards. 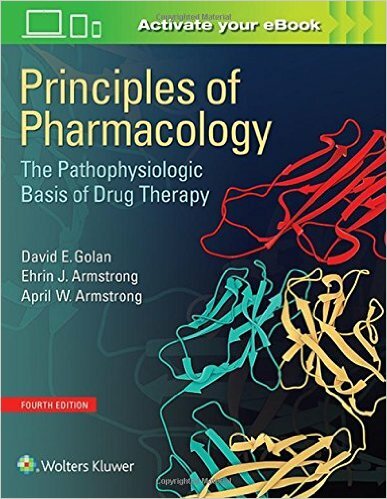 It makes studying pharmacology a memorable experience! UNIQUE! 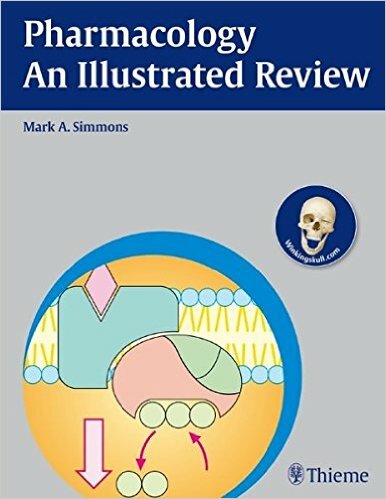 Over 90 full-color cartoons offer humorous and memorable presentations of key drugs. UNIQUE! 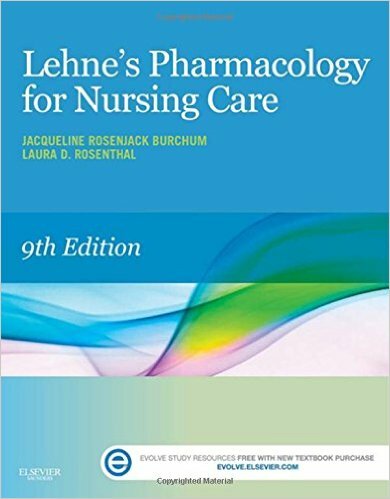 Color-highlighted monographs make it easier to identify nursing priorities on common medications. Colored thumb tabs at the bottom of the page allow you to find topics quickly. NEW! 8 brand-new cards focus on antiemetic’s, sunscreens, prostaglandins, acetaminophen, and more. NEW coverage highlights contemporary and timely topics on pharmacology ― all in one clinical tool.